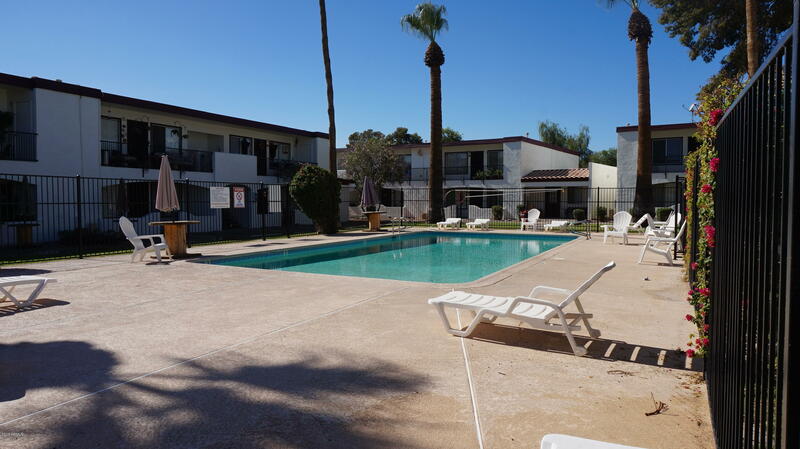 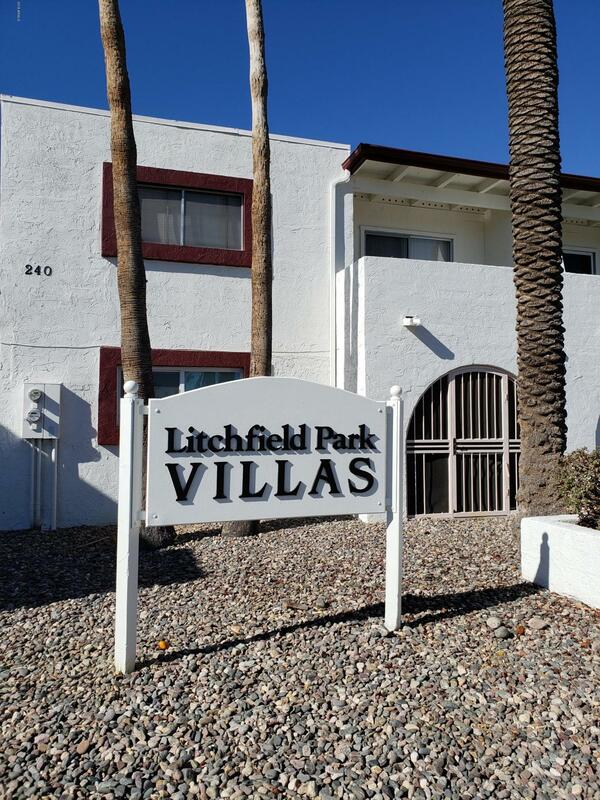 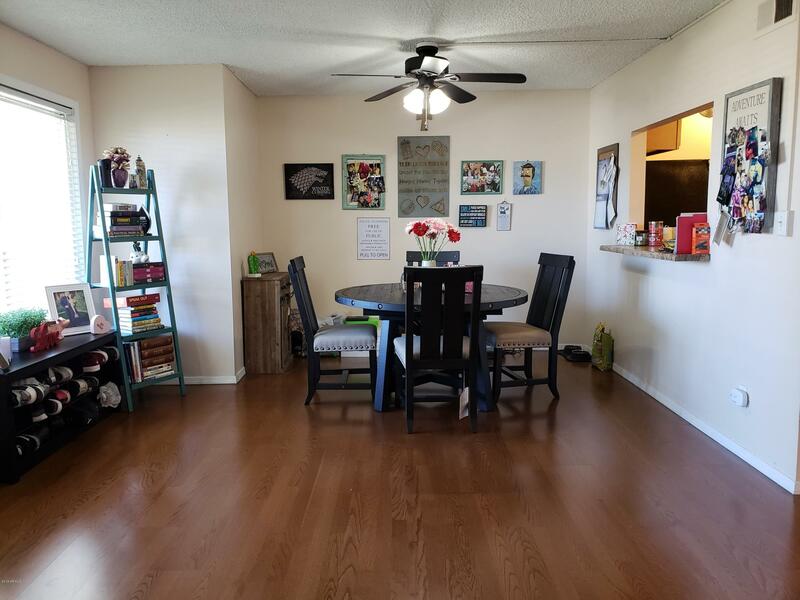 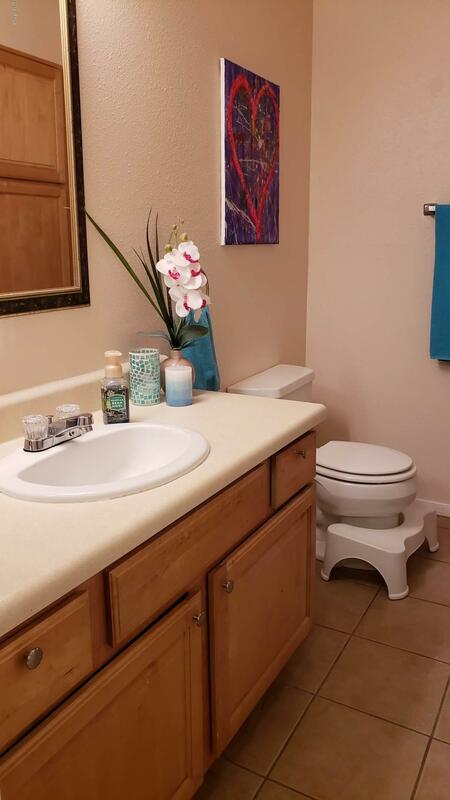 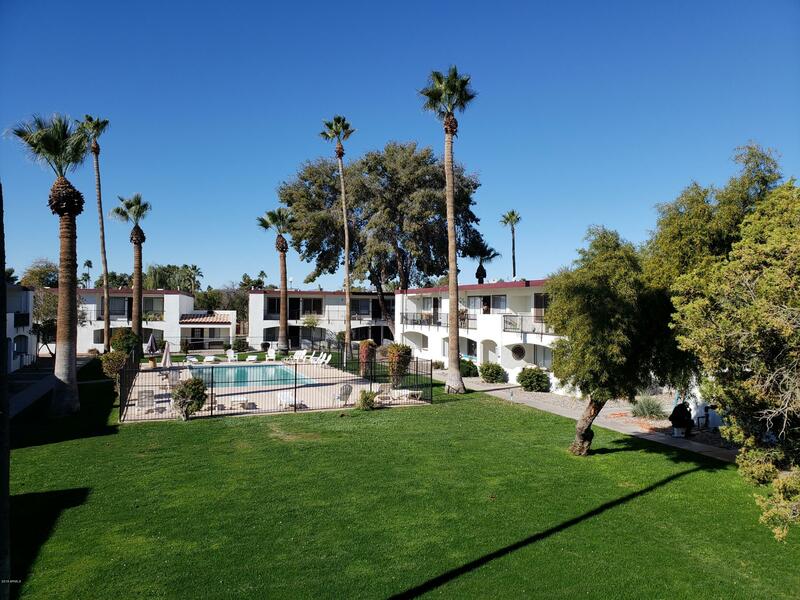 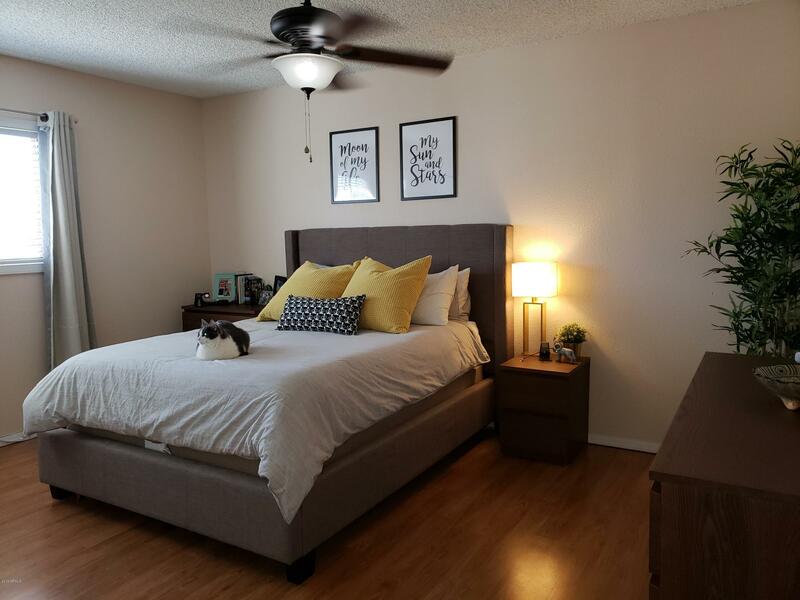 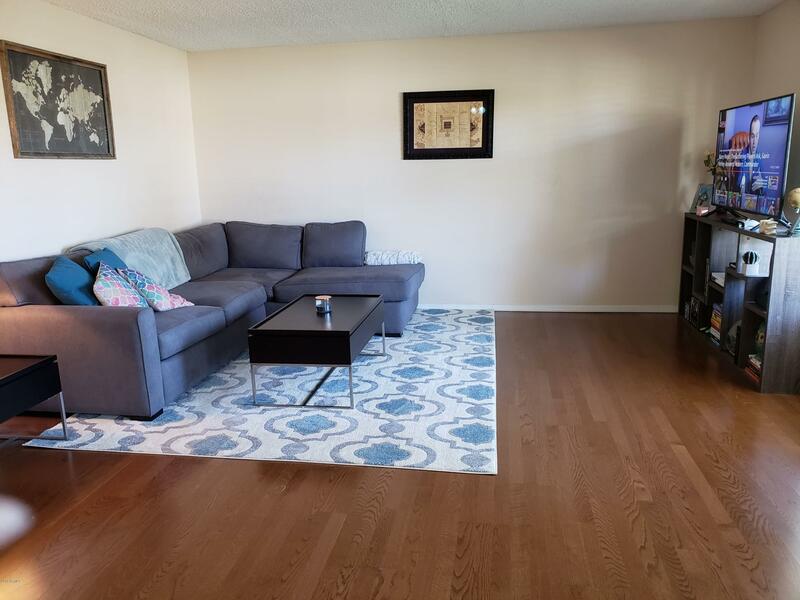 Clean and updated 2 bedroom 1 bath condo on one of the nicest streets in Litchfield Park. 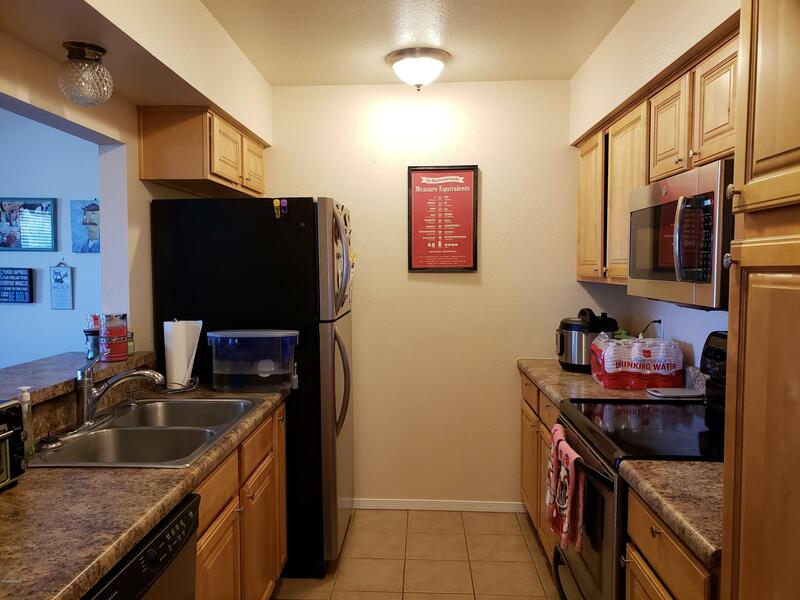 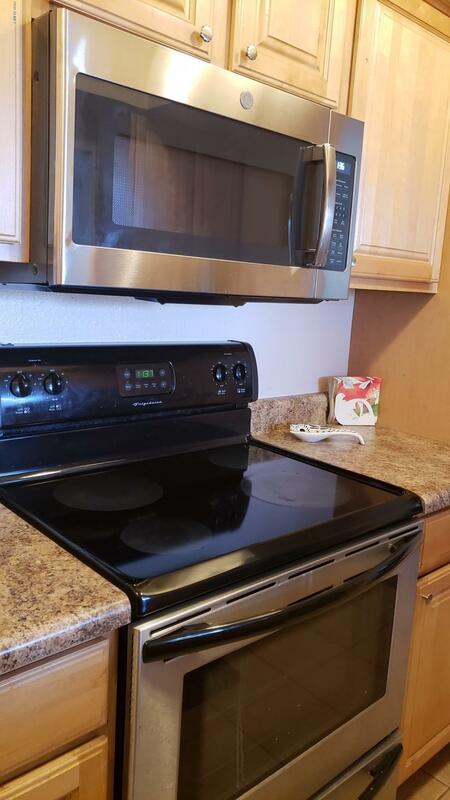 Stainless steel appliances, maple kitchen cabinets, laminate and tile floors. 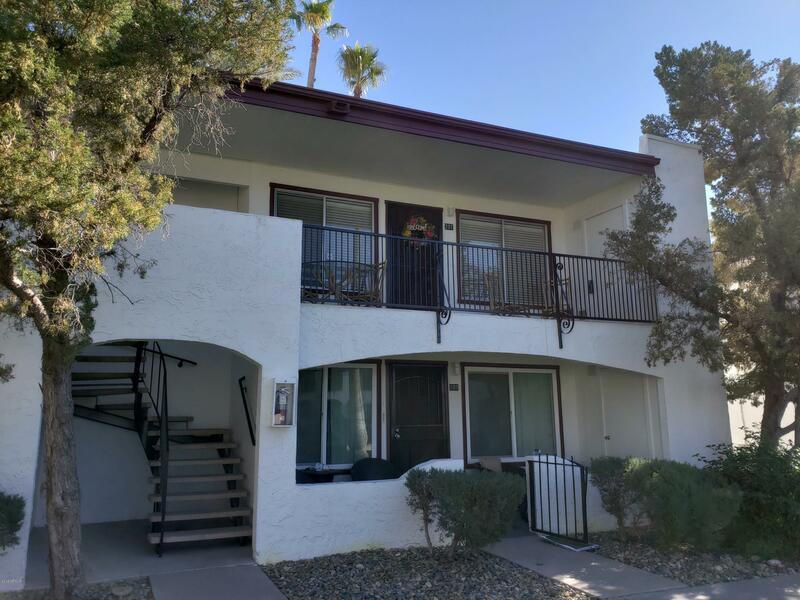 East and west balconies. 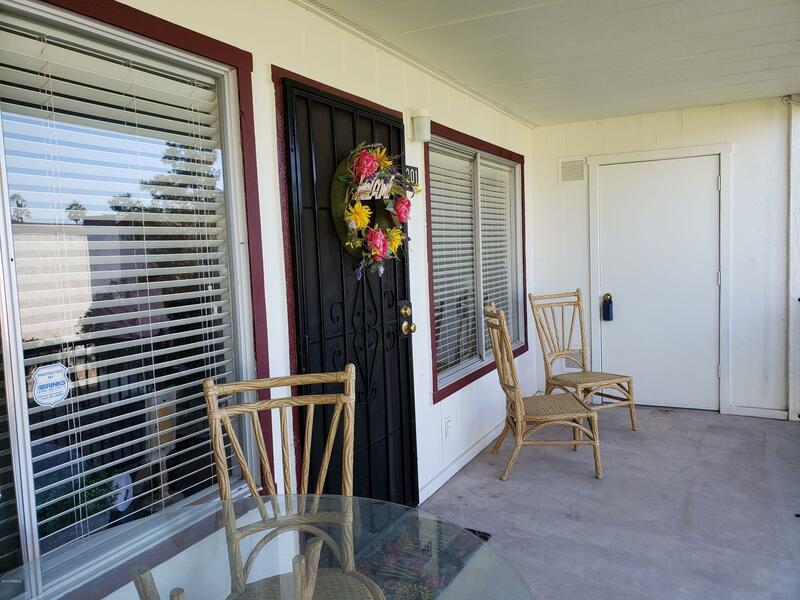 Front balcony faces the pool. 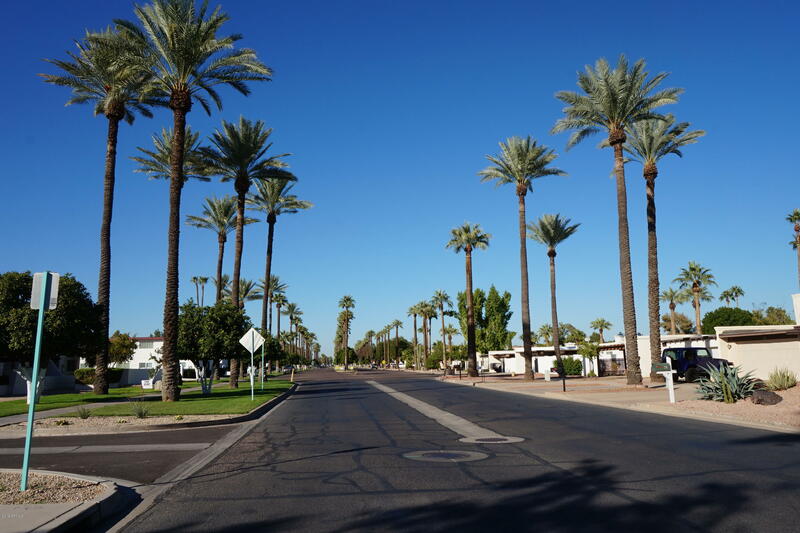 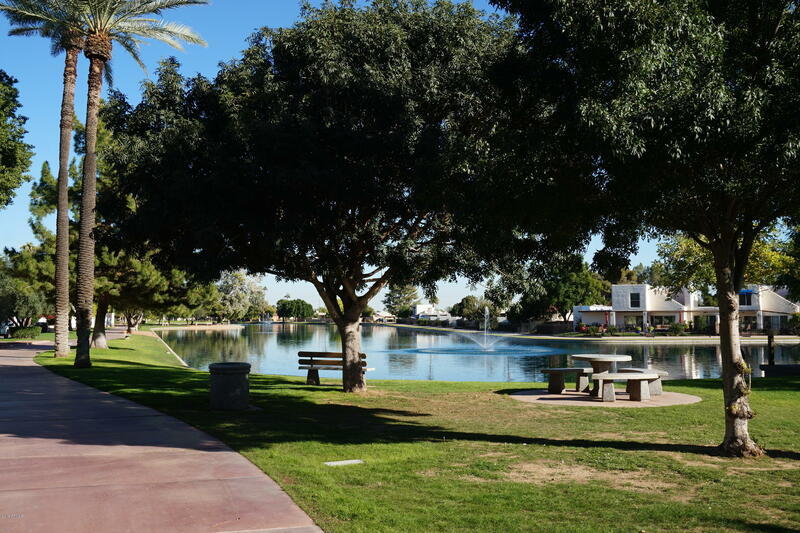 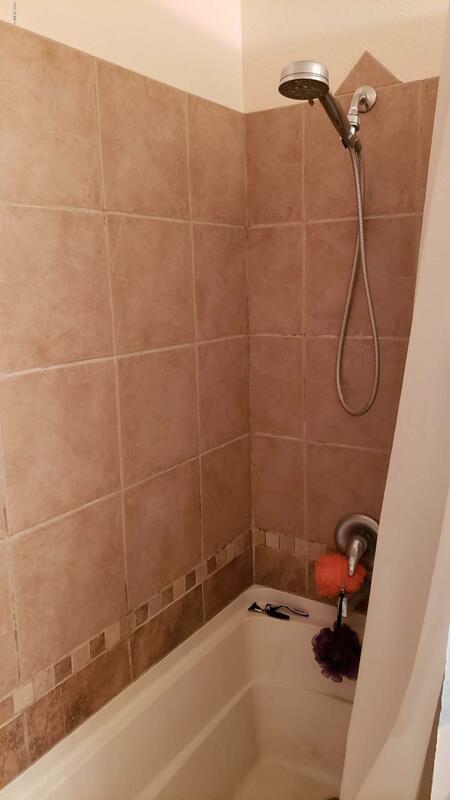 Walking distance to Wigwam Resort, lake, restaurants, tennis courts and library.